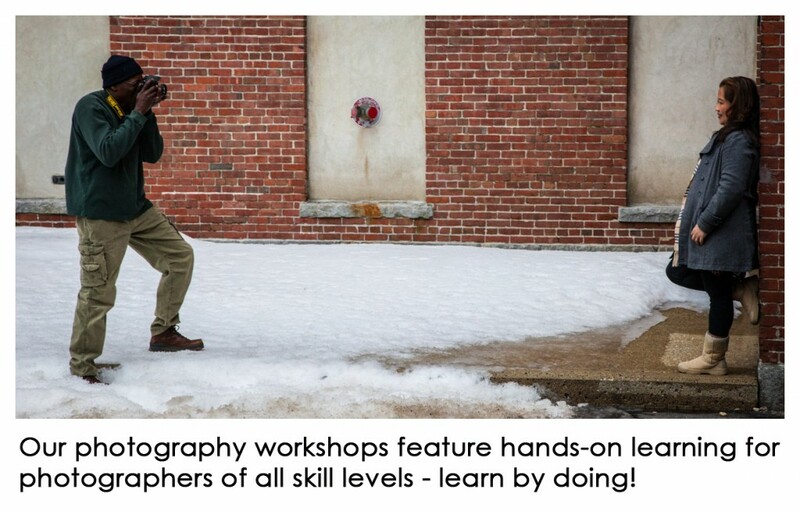 Photographer Dan Splaine presents photo workshops and digital photography classes that are held at our Nashua, NH studio and at locations throughout New England. In the photography workshops he shares the knowledge and experience gained from more than thirty years of working behind the camera. He has oven ten years experience educating aspiring photographer, presenting photo workshops, working for adult education programs and leading photo tours. In 2010 he started teaching photography exclusively through his own photo education program at TEST of TIME PHOTOGRAPHY. Since launching the photo workshops he has grown the program to include photography tours, online photo experiences, and photography critiques. Dan has guided thousands of photographers, helping them harness the creative power of digital cameras and building their photography skills. The goal is to offer a program of photography experiences for photo enthusiasts of all skill levels. 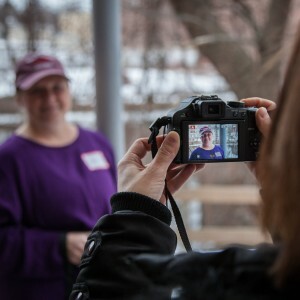 If you are just starting out with your point and shoot camera or you’re an advanced D-slr shooter we have a photo class for you! The schedule of photo workshops changes throughout the year, depending on the seasons and photography opportunities available. Our digital photography classes combine classroom sessions and field photography sessions that give our students a hands-on learning experience. Check out our schedule for a listing of our upcoming digital photography classes and photo workshops.